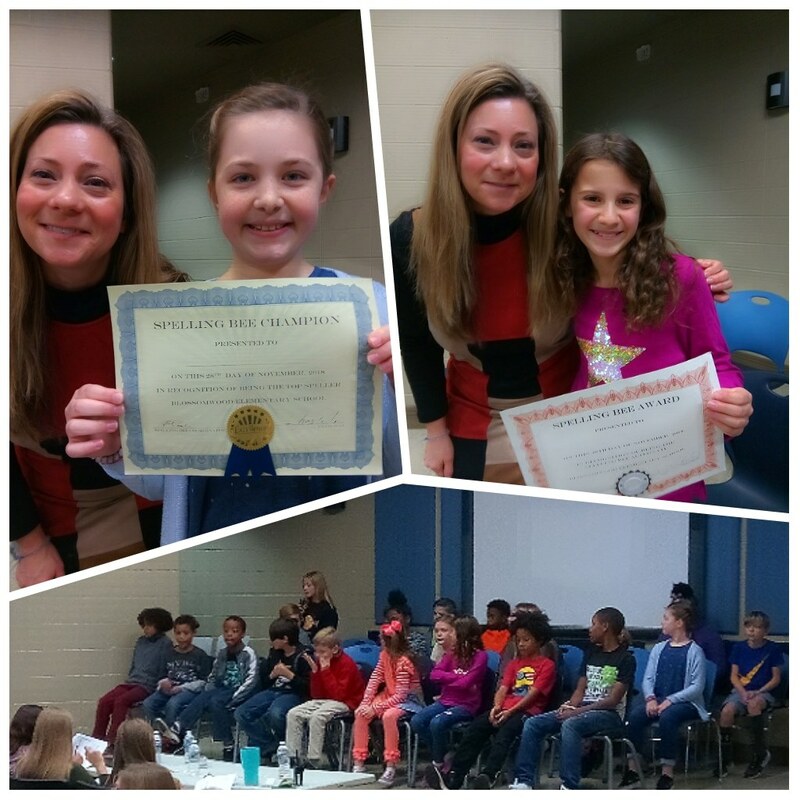 The Blossomwood Spelling Bee took place on November 28. Maggie Jones finished in first place and Katherine Marler finished in second place. We'd like to congratulate both girls for an outstanding job during the bee. We'd also like to thank our spelling bee sponsor, Bethany Pauli, for all her hard work preparing everything for this fun event for our students.